I was sold on this album before even seeing the movie. The trailer used two cues (masterfully) and when I realized it might be score from the film, that was it for me. 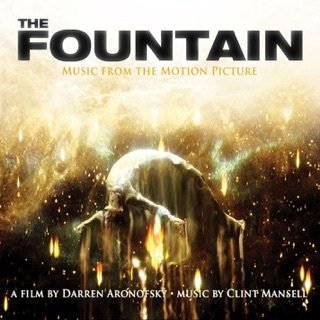 Mansell fans will love it regardless, but keep in mind - this is not The Fountain, so don't expect epic Mansell - this is an intelligent, often atmospheric score that captures the loneliness and desperation of Sam Bell, the main character. Since he really is the only character in this movie, we are essentially in his head - and the score compliments his emotions every step of the way - his yearning to be with his family, his confusion when things start to get a little crazy. As always, the genius is in the simplicity. In "The Fountain" it was the solo string, playing that three-chord theme. 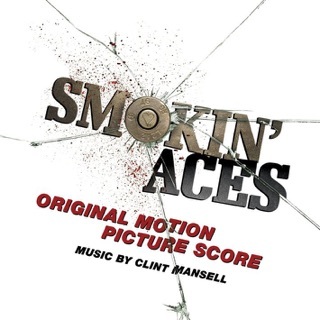 In "Smokin' Aces" it was the electric guitar, kicking in at the right time. With "Moon" the driving sound is the piano, playing a dreamy, whispy theme, with sparse instruments complimenting as needed. It's a fresh breath from Zimmer's synth bombast and Williams' elaborate arrangements, layering a hundred instruments at once. "Moon" feels broken down to the bare elements - no doubt on purpose. The music actually feels lonely, which is exactly what it should be. I will say, after giving the album one full listen, that it works slightly better with the film than on its own, but that's not to say it isn't worth your money, or that it doesn't work at all. I'd expect nothing less from a master composer. 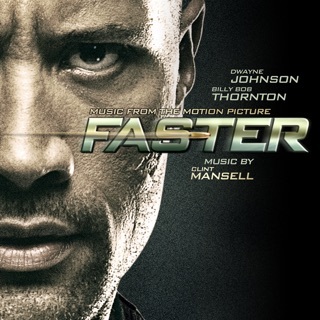 Wow, I was really surprised with both the music and the movie. 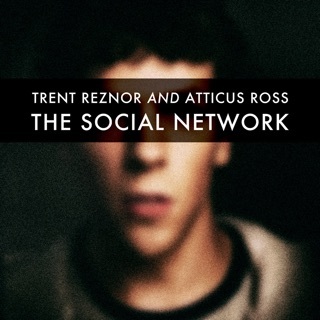 I was afraid that it might be repetitive but the music is both haunting and beautiful. The movie is a near-perfect masterpiece and the music pushes the movie up into the heights of greatness. 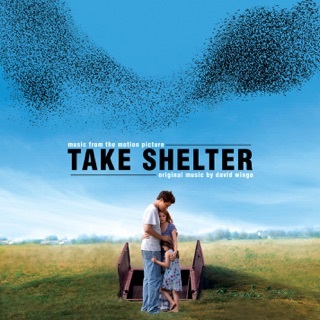 The movie is destined to become a classic and this stunning soundtrack along with Sam Rockwell's revelatory performance assures its place among the greats. 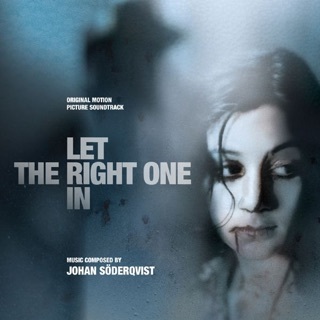 There is something peculiar about soundtracks. This is music composed specifically for the moving images on the screen. But why should it be limited to film, and not accompany the daily scenes of life or stunning visuals behind my eyelids. I close the door behind me and set towards my commute to work. The music somehow follows every turn and step I make. It swells in crescendo and dies out in silence in all the right places. Or maybe it's the other way around. It is the music that drives my thought patterns. The drums marching me towards determination, the soft piano guiding me forth to acceptance. 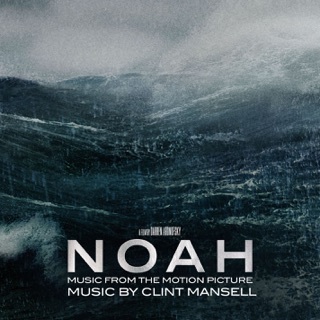 This is Clint Mansell's yet another film score that goes onto my permanent rotations. 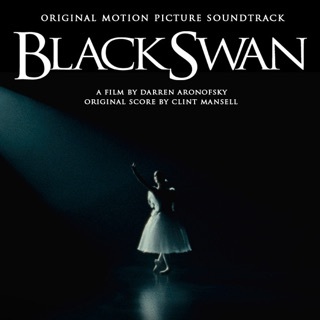 Starting off his career as a lead singer and a guitarist for Pop Will Eat Itself, Mansell ventured into creating his first films soundtrack for Darren Aronofsky's debut film, π. Placing his compositions among the works by Autechre, Orbital and Aphex Twin (among many others), Mansell set off on a new path in writing cinematic music. 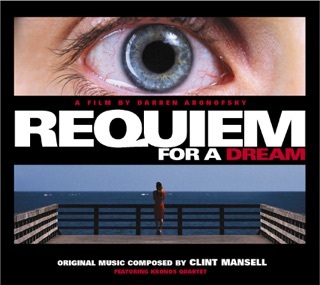 Two years later, in 2000, Mansell became a star composer among the cult followers, with his soundtrack release for Aronofsky's Requiem for a Dream performed by the Kronos Quartet. The rest is history. 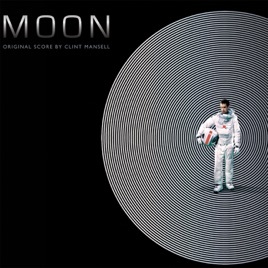 Among my favorite works by Mansell are his soundtracks for films like The Fountain, Smokin' Aces, The Wrestler, and now, Moon. The music conveys the feelings of ambient longing, rhythmic anxiousness, and atmospheric nostalgia. A minimal piano melody is at the center stage of each piece. Propelled forwards by this unifying theme, each variation on the main melody evokes a new emotion. 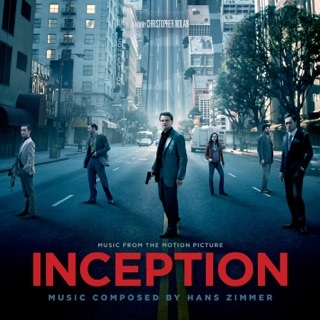 Being absorbed within this repeating cinematic pattern over 55 minutes of music, puts me in a mild trance. Hard as I try, some tracks move into the background of my consciousness, as my thoughts trail away, only to be awakened into this gloomy reality with a familiar pattern, as if on a queue by a hypnotist. I am writing this review without having seen the film yet. And that's just as well. I am bonding with the music on a whole different level. And when I finally see the movie, it will be as if a good old friend is playing in the background. I think that it's more than a metaphor. It is exactly the case.